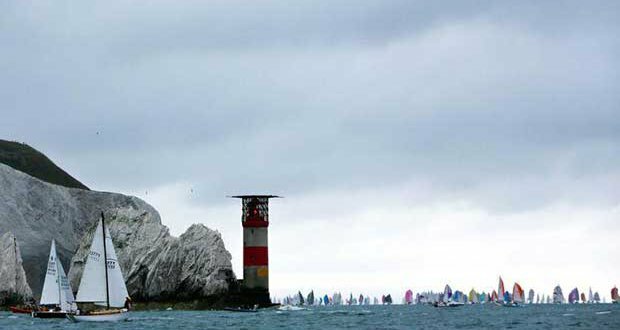 The countdown begins as participants have just 100 days left to wait until the 2018 Round the Island Race in association with Cloudy Bay, which will take place on Saturday 7th July 2018. Entries opened on 28th December 2017 and an overwhelming number of competitors have already secured their place in one of the world’s largest participation sporting events, many taking advantage of the preferential Early Bird rate. Frequent competitors will be pleased to know that it has never been easier to enter the race as the Island Sailing Club have responded to feedback that submitting online race entries can be very time-consuming. This year, any competitor that has raced in the event within the past three years will not be required to re-enter their boat details, thereby saving a great deal of time when it comes to the entry form. 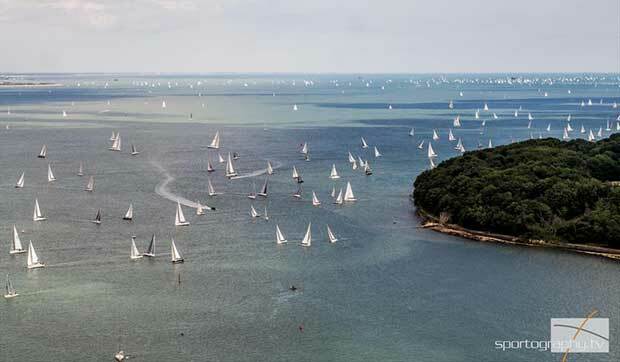 Race organisers want to highlight that Round the Island Race is not just aimed at elite sailors and promote wider participation from sailors of all generations and experience levels. As a result, this year’s edition of the race brings with it the new #ItsYourRace campaign, encouraging competitors to create their own ‘race within the race’. Using the tracker, competitors can select individual boats to follow and race against, increasing the competitive element within a 1600 strong fleet. Marinas, clubs, friends and families are all encouraged to create their own ‘race within the race’ under the new #ItsYourRace campaign, which will be running alongside the long-standing message of the race, #RaceForAll.